Built in Elsfleth, Germany in 1994, Lili Marleen boasts old world European charm with her classical Renaissance-inspired furnishings. 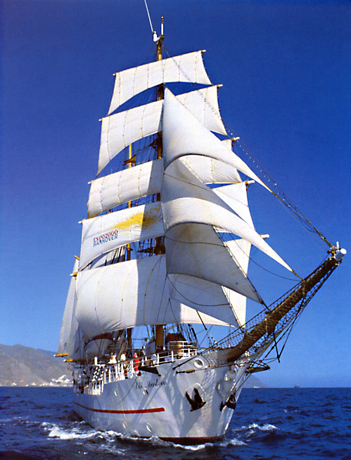 The 3-masted tall ship with over 13,000 sq. ft. of sail provides her guests with luxurious accommodation during their stay onboard. Sails up to 150 passengers around the mystical archipelagos of Langkawi, cruisers enjoy the changing sceneries of the Andaman by day and the cooling sea breeze while stargazing at night.